Delivery in approx:	1 Week. We can also post your order to arrive in approx 10 days. Express or next day service may be available, please call for details. Our gallery photo canvas prints are HD printed and then hand-stretched onto a 3.8cm deep wood frame creating a truly stylish piece of wall art that will look great in any home or office. *Not all sizes are available same day. 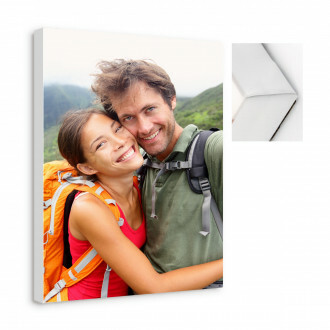 Our gallery canvas are hand-stretched onto a 3.8cm deep wood frame creating a truly stylish piece of wall art that will look great in any home or office. 1 Week. We can also post your order to arrive in approx 10 days. Express or next day service may be available, please call for details. Delivery of this product in approx:	1 Week. We can also post your order to arrive in approx 10 days. Express or next day service may be available, please call for details.